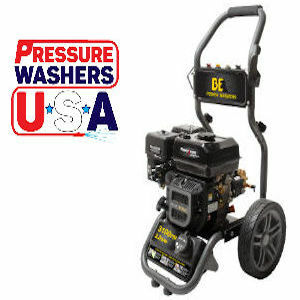 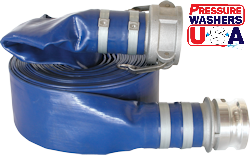 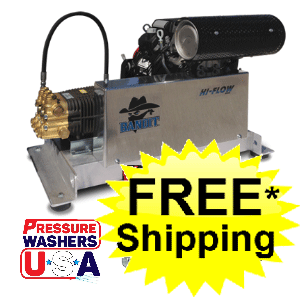 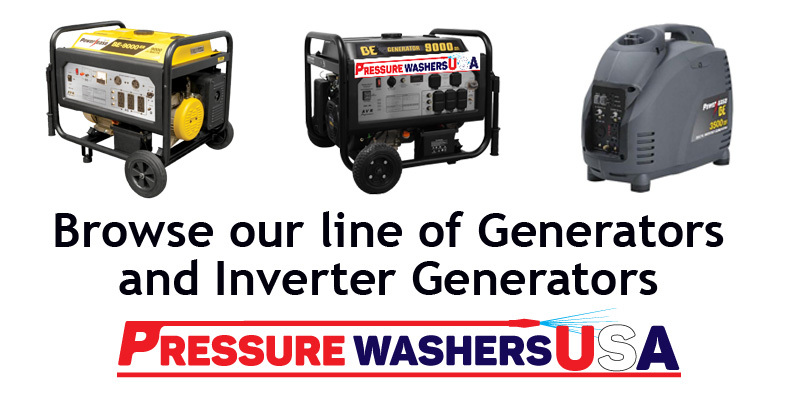 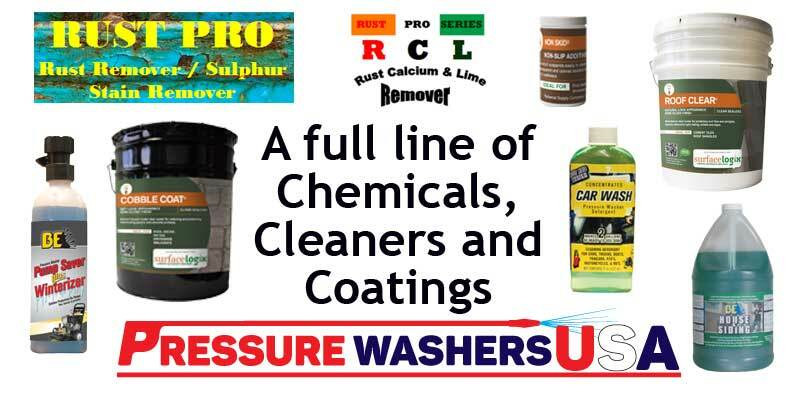 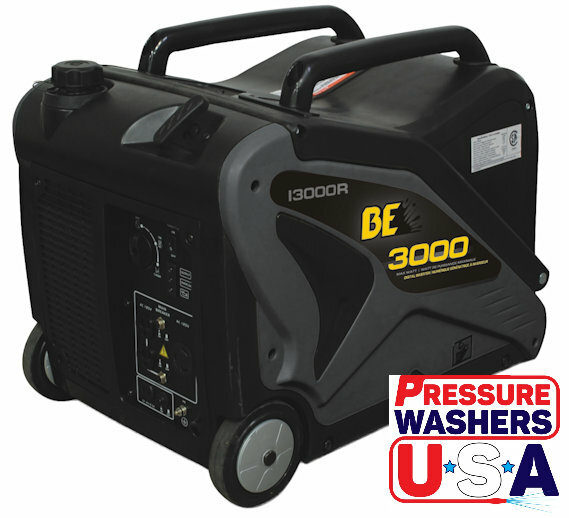 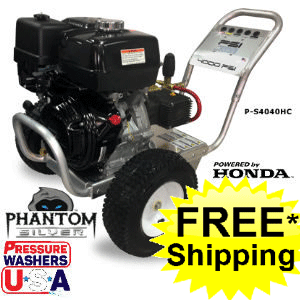 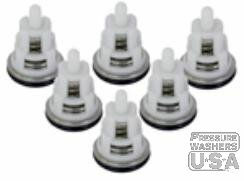 Pressure Washers USA carries all the top brands of pressure washers, cleaning equipment and accessories. 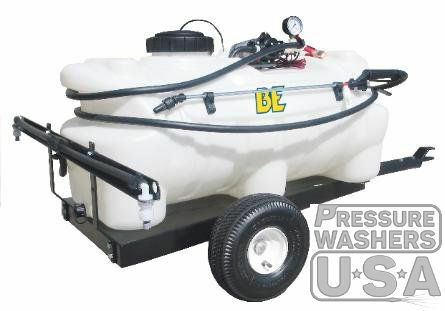 We can even build a custom pressure washer to meet your specific needs, including custom trailers for commercial applications. 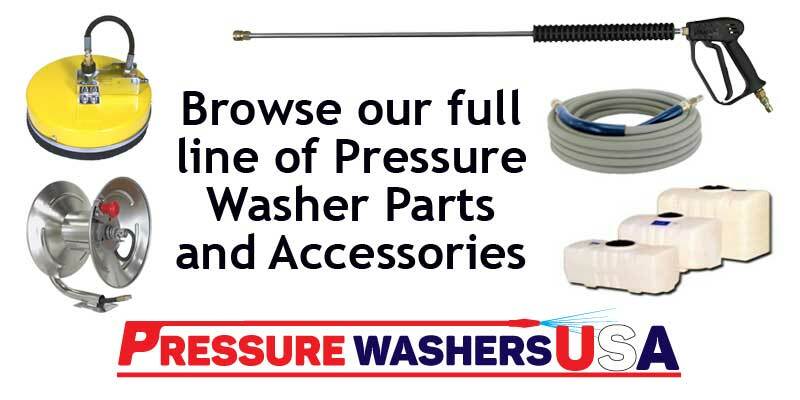 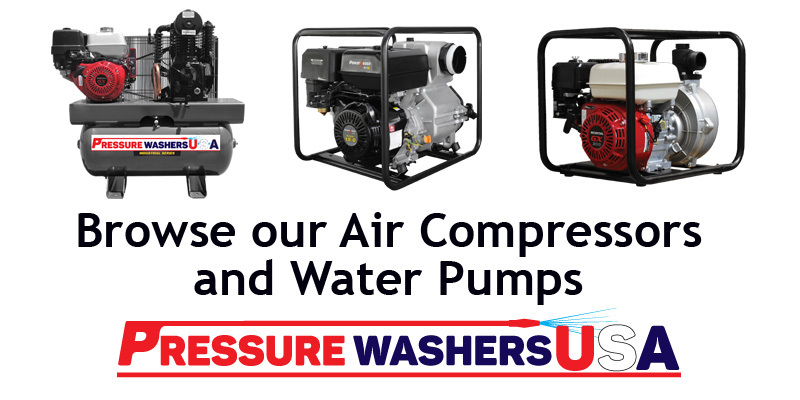 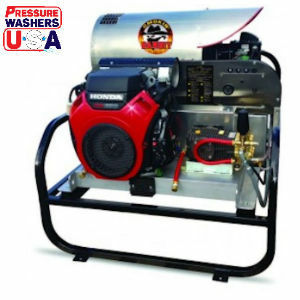 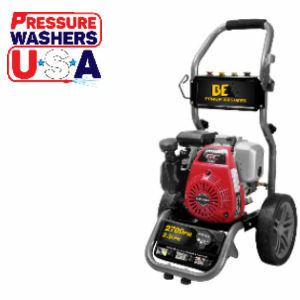 Whether it’s for home or business, Pressure Washers USA has everything you need to purchase, operate and maintain your pressure washer equipment. 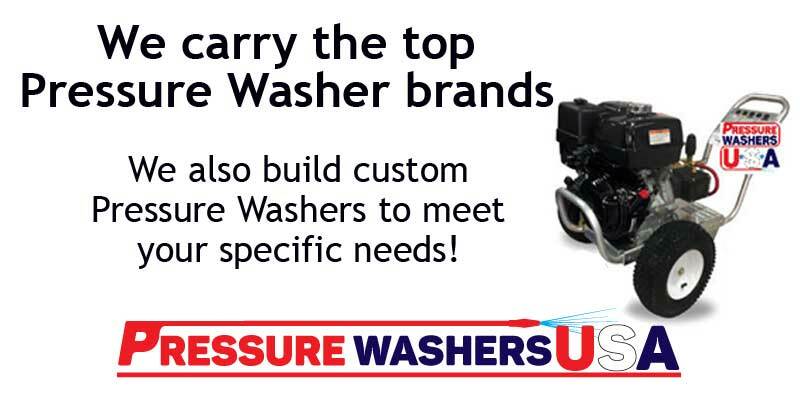 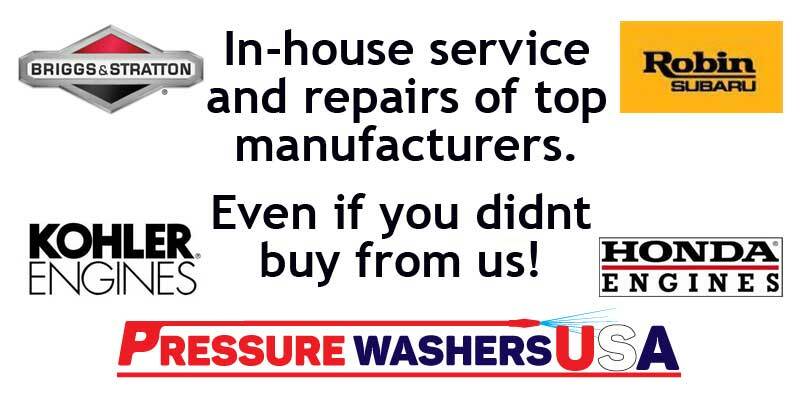 We aren’t just a re-seller; we are a shop that is a certified service center for most brands of pressure washers and cleaning equipment, offering warranty repairs in-house when applicable. 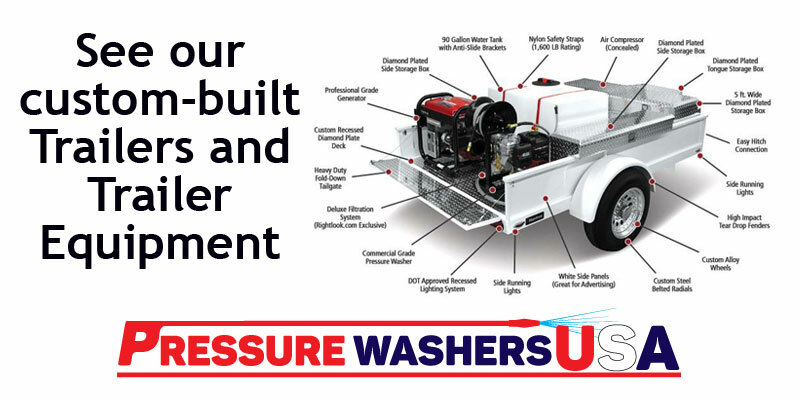 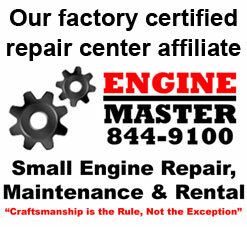 Contact us today to get the exact Pressure Washer you need – or let us build your custom rig. 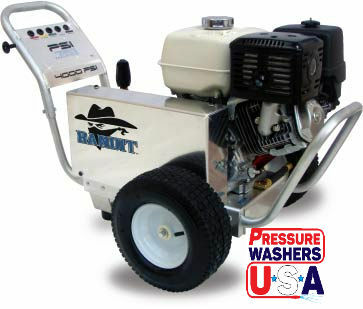 For customers in Northern Palm Beach Florida – We now offer Pressure Washer Rentals!